Mudumalai National Park was established in the year 1940 with an area 321Km2 . The total area including the parks, sanctuaries is 3,300 square Kilometres. 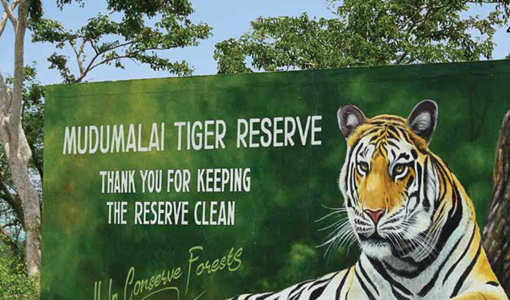 The government of Tamil Nadu declared Mudumalai National park as a tiger reserve in order to protect the tigers from being killed. The park along with Western Ghats is under consideration by UNSECO world Heritage Committee for declaring it as a World Heritage site. Mudumalai national park is also known as tiger reserve. If you are an animal lover and loves to enjoy the natural beauty then Mudumalai is a good place to visit. It is located at the north-western side of the Nilgiri Hills in Nilgiri District of Tamil Nadu. 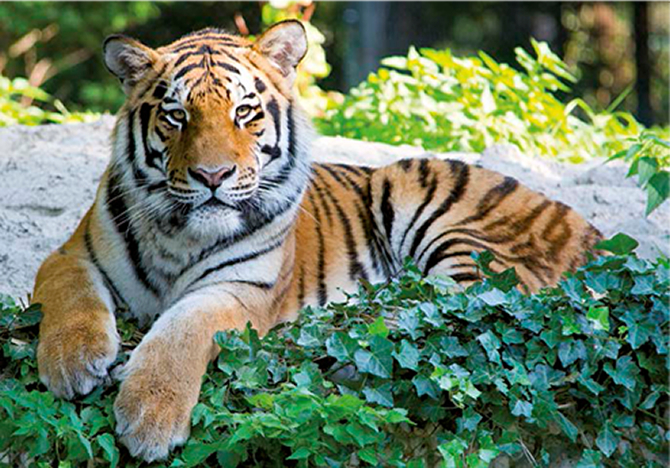 The tiger reserve is at about 150 Km from Coimbatore, around 70Km from Ooty and 90Km from Mysore. The park is on the Ooty Mysore road and is declared as tiger reserve with around 50 tigers. Due to its geographical position the national park is an important place in the Nilgiri biosphere Reserve. Towards the north of the park is the Bandipur National park and the Nagarhole National Park ( both are in Karnataka) towards the west of the park is the Wayanad Wildlife Sanctuary and towards the South is the Mukurthi National park. The park is divided into five ranges known as Masinagudi, Thepakadu, mudumalai, Kargudi and Nellakota. In Kargudi we can see some elephants, leopards and few bison. Thepakadu is the entrance for the Parks. Elephants can be hired here for the ride. 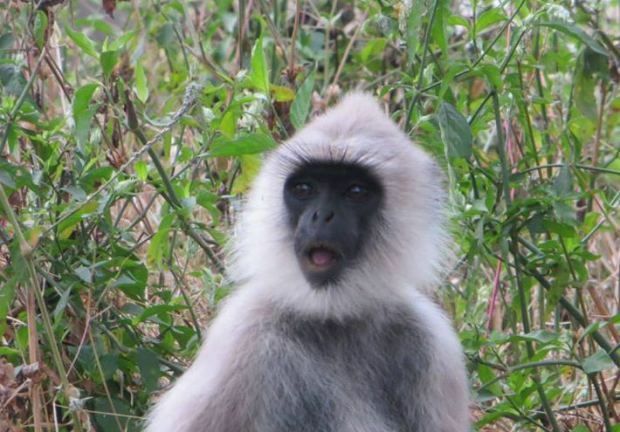 Mudumalai is the core area of the park where we can see mammals, bird’s different types of animals. If you are looking for lodges and resorts then you can find in Masinagudi. It is around 7Km from the core area. 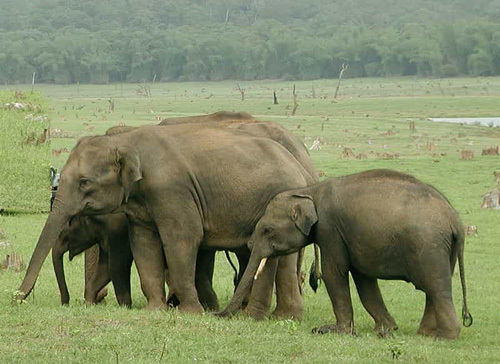 The rich flora and fauna in the Mudumalai national park attracts thousands of visitors very year. The park is blessed with different terrain. 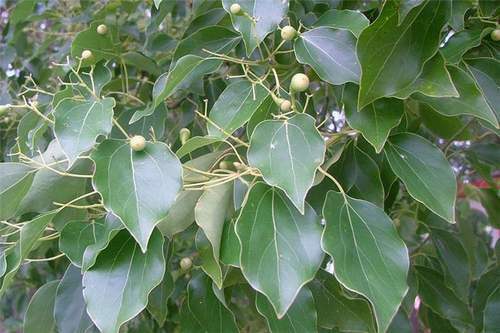 They are tropical moist deciduous which are found in western Benne block, tropical dry deciduous forest and southern tropical thorn forest in the east. We can even witness some patches of tropical semi evergreen forest in Southwest and Western part of the reserve. Due to different terrain the forests receive different amount of rainfall. The tropical moist deciduous forest receives the highest rainfall as compare to the others. 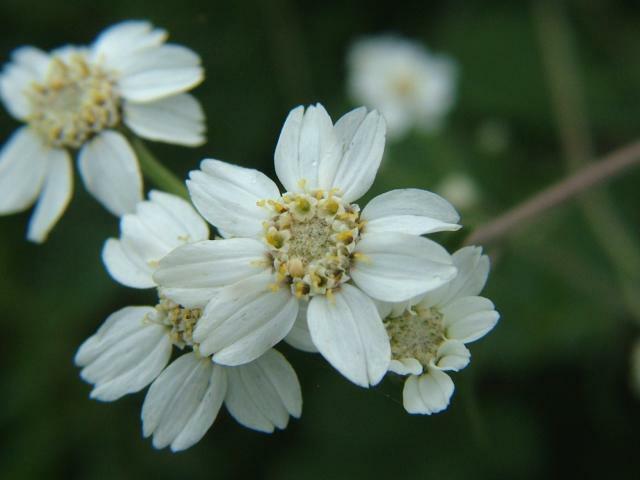 Due to different terrain even the flora is very diverse and different from one part of the reserve to the other. Some of the important trees that are found in the reserve are Bamboo, Natural teak, Rosewood, Sandalwood, Jamun, tamarind, Banyan many more. There are two types of Bamboos grown in Mudumalai that are Bambusa and Dendrocalamus strictus. Elephants and Gaur eat both the varieties of bamboo. In all the types of forest there is riparian forest (forested area of land adjacent to water body like river, lake) along the shore of dry and perennial streams. Wild species of plants like wild ginger, wild rice, cinnamon, mango, guava are also found in the park. The breath taking natural beauty, flora and fauna truly are a feast for the eyes of the tourists. Mudumalai national park is also known as tiger reserve. Here we can see varieties of animals. The reserve is rich in animals like leopard, fishes, deer, reptiles and mammals. There are around 50 species of fishes, 21 species of amphibians, 227 species of birds and 55 species of mammals. 8% of the total species of birds in India are found in this reserve. The most important and the important reason for the tourists to visit Mudumalai is the tiger. The reserve consists of 44 to 80 tigers. The protected area is a home for animals like elephant, Bengal tiger, Gaur and leopard. Sometimes these animals come to Moyar river to quench their thirst. The major cats that are found in the reserve are Bengal tiger, Indian leopard, jungle cat and leopard cat. Some of the other animals that can seen are Sambar Deer, Chital Deer, Sloth bear, Golden Jackal, Grey Langur, Indian giant squirrel and among the reptiles are the Asian pit vipers, monitor Lizard, python and flying Lizard. The park is open all through the year but the best time to visit the park is from March to June and September to October. During the south-western monsoon the western part of the reserve receives more rainfall than the eastern part and during the north western monsoon the eastern part receives more rainfall. Mudumalai has a moderate climate and winters are pretty cold and summers are pretty hot. The summer months are from March-May where the weather is pretty warm and dry. Spotting of animals during summer season is pretty easy as they come near water source to quench their thirst. Considering the safety of the visitors and to maintain the tiger reserve the walking or taking of private vehicles is strictly banned. Safari ride can be done through the Jeep or open van maintained by the reserve. Elephant ride is also available. The park is open through out the year on all days. The park is closed for any vehicular movement or walking from 10pm-6am. Safari is the major attraction in this tiger reserve. There is both Van safari and Elephant safari. Since safari ride is available only in the morning and evening it is advisable to reach atleast 30mins prior before the starting of safari. The safari rides are booked on the first come first serve basis at the Mudumalai safari office. Jeep safari- this is organised by the forest department. Only 2 gypsies are available and hence it may be difficult to get. By Air: Coimbatore, 160 km. away is the closest airport. It is an international airport. Cabs can be hired to reach the park. By Rail: Udhagamandalam or Ooty at a distance of 64 km is the nearest railway station. By Road: Gudalur, 16 km is the nearest town. There are small government minibuses, cabs private buses are available from here. One can hire these taxis and reach the park.